CINCINNATI – If the exuberant praise critics heap upon Wussy’s indie rock isn’t enough to draw you to their back-to-back weekend shows at the Woodward Theater, the brilliantly barbed banter between vocalists Chuck Cleaver and Lisa Walker is worth the ticket price alone. 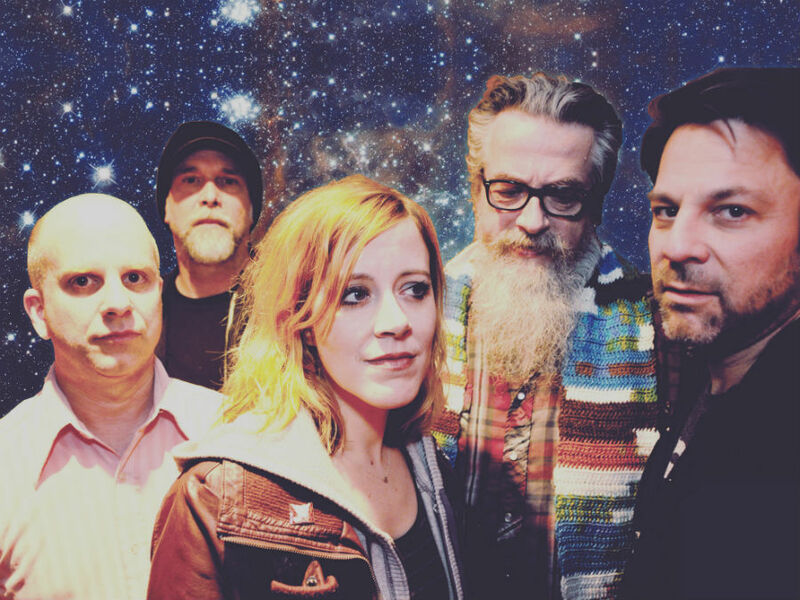 The Wussy Duo recently dropped by the Digital Lounge in advance of their shows Friday and Saturday. Warnings about what Lisa calls “Chuck Unhinged” didn’t quite prepare me for his bathroom jokes right as we went live on Facebook, but that’s the charm of a Wussy show and this five-piece’s delightfully volatile rapport. Listen to the pair pick on each other between songs in the audio player above. Bassist Mark Messerly, drummer Joe Klug and lead guitarist John Erhardt round out the band with the type of relationship forged through years of collaboration and, sometimes, more. Lisa explained, “We all got married around the same time —"
“— to each other. It’s one of those weird hippie arrangements,” Chuck joked, likely referencing his and Lisa's tempestuous, former romance. “It’s sort of a weird, extended family that I’m happy to be a part of,” Lisa finished with a glare in Chuck’s direction. 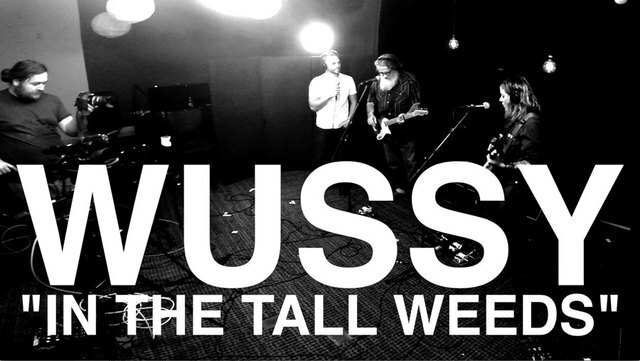 Watch Wussy perform "In the Tall Weeds" in the video player above. Woodward Theater owner Dan McCabe has vocally opposed the changes , presenting the Wussy shows as direct competition with MidPoint. Walker points out that most of MidPoint’s shows end by the time Wussy’s opening acts take the stage at 9 p.m. Friday and Saturday, meaning there’s enough room for all these acts. “If it is a competition, it’s like setting me up against Carl Lewis in a footrace, but hopefully people will show up,” Chuck dead-panned, referencing the former Olympic sprinter. The Yugos and Lung open for Wussy Friday night while Dawg Yawp and The Paranoid Style play first on Saturday. Chuck noted that Lung’s Kate Wakefield and Dawg Yawp’s Tyler Randall would be joining them on some songs. For tickets and more information, visit the Woodward Theater’s website here . A special T-shirt and poster will be available for purchase at the concerts. Tickets are $18 pre-sale and $22 at the door, which opens at 8 p.m. both nights.